The Dutch artists Bruno van den Elshout initiates autonomous projects that explore unexpected connections between people and ideas. 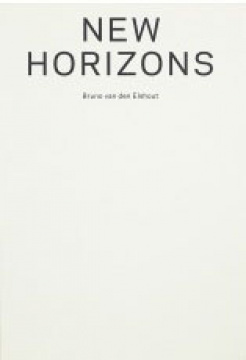 His book New Horizons was awarded in the Schönste Bücher aus aller Welt competition in Leipzig. Selected as one of the most beautiful books in the world in Leipzig, this remarkable book shows the North Sea horizons taken hourly day and night over the course of a year.